There's plenty of interesting news coming out of CES 2015 even before the event kickstarts officially tomorrow. 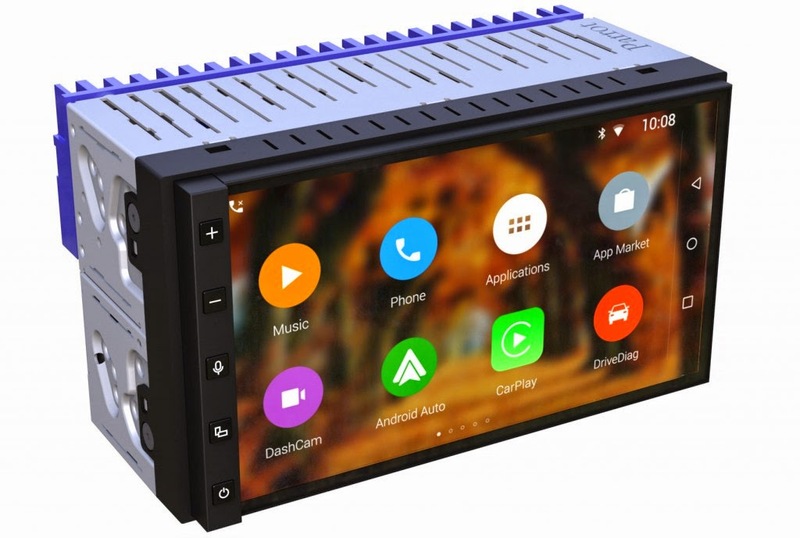 The aftermarket manufacturer Parrot has announced its latest double-DIN head unit, the RNB6, which it is calling 'the most connected in-vehicle infotainment system', which it well might be. 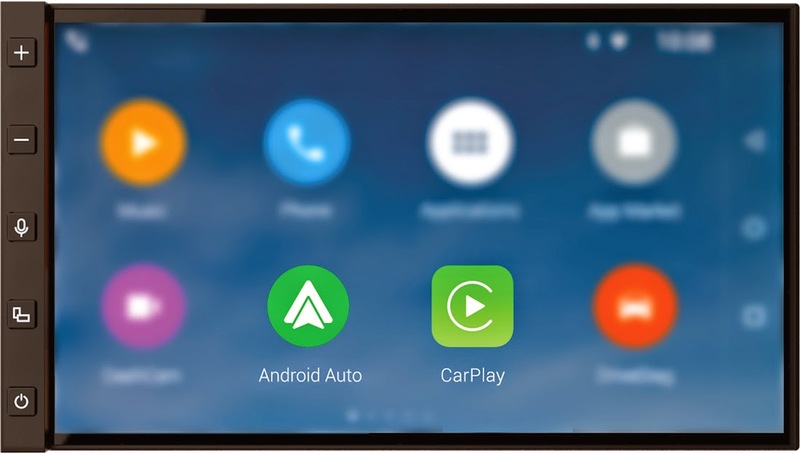 The RNB6 will offer both Apple CarPlay and Android Auto in an aftermarket head unit solution. 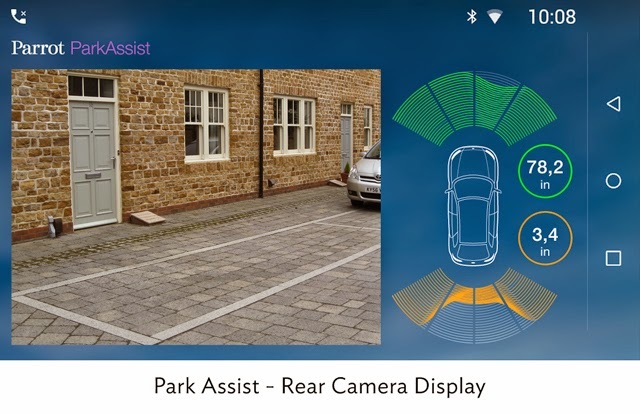 Which means you won't need to purchase an expensive new car to enjoy the latest in-vehicle software. 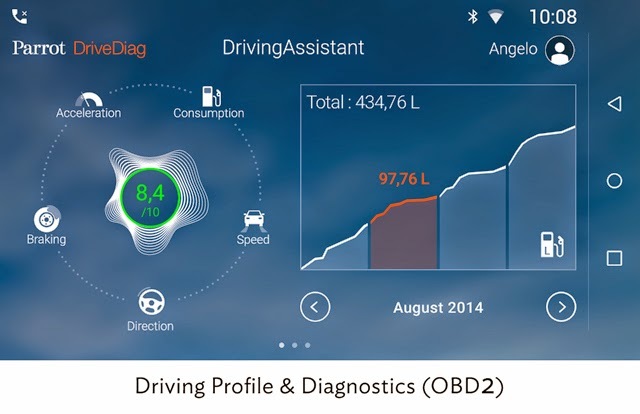 The head unit runs an impressive looking version of Android Lollipop 5.0. More details including pictures, screenshots and a demo video are below the break. No details on pricing are available at this time. 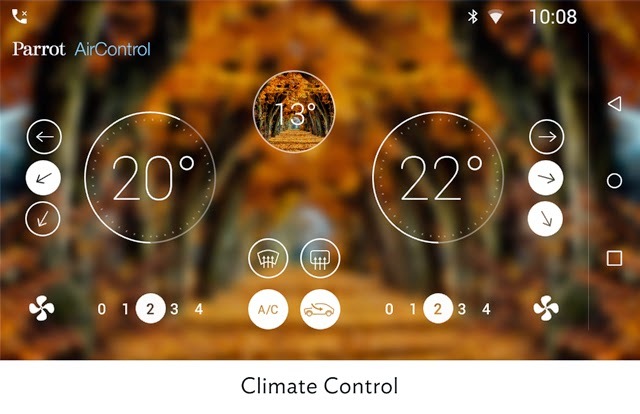 The device is being showcased at CES 2015 and will be available for purchase 'later in 2015.' You can read the entire blog post announcing the RNB6 on Parrot's website.